If you’re looking for a specialist Hurlstone Park electrician, get in touch with Staywired Electrical. Through commitment to customer satisfaction and a variety of state-of-the-art tools and techniques, we’ve managed to win over clients in the entire Sydney area. 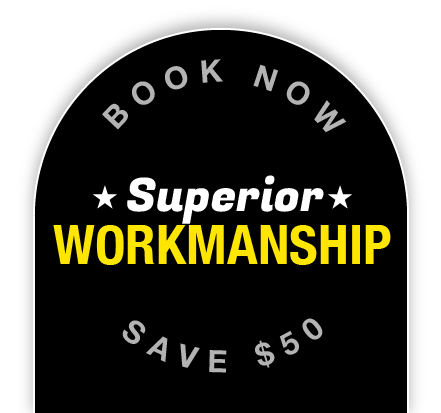 Today, we are your most reliable partner for all your residential or commercial electrical needs. Whether it is a malfunctioning phone line at your workplace or a broken water heater in your home, our Hurlstone Park electricians are bound to fix it in no time. We pride ourselves on our exceptional customer service. Whether you book an appointment over the phone on 02 8315 3260 or via our website, you can count on our team to arrive at your doorstep at the agreed-upon time. Furthermore, as we understand electrical emergencies happen at the most inconvenient times, we ensure that we have our Hurlstone Park electricians available 24/7, ready to get to your location right away. Staywired Electrical is most aware of the fact that we live in a challenging economic climate, so we strive to provide you with a number of discounts (including Senior and Referral discounts). So, don’t get a headache trying to find an electrician because your search is now at its end. 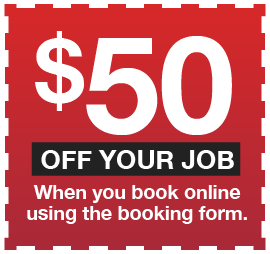 All you have to do is go to our website, check out our ads and get back to us to receive up to $50* off the next job that our Hurlstone Park electricians do for you! Hurlstone Park was known by two different names previously, and they were ‘Wattle Hill’ and ‘Fernhill’. Apparently, the department of the Postmaster-General would not agree to have a post office by the name of ‘Fernhill’, so it was decided in a referendum in 1910 to name it ‘Hurlstone’, the name of the college in the area. John Kinloch, who started the college in 1878, named it after his mother, Helen Hurlstone. The ‘Park’ part of the name was added by request of the department of railways, because they wanted to prevent confusion with the suburb of Hillston. I would just like to thank STAYWIRED for such great service. From the minute ben entered my house he was nothing but helpful and polite, I would definitely give STAYWIRED a five star rating,and will be passing their number to my family and friends!!! !